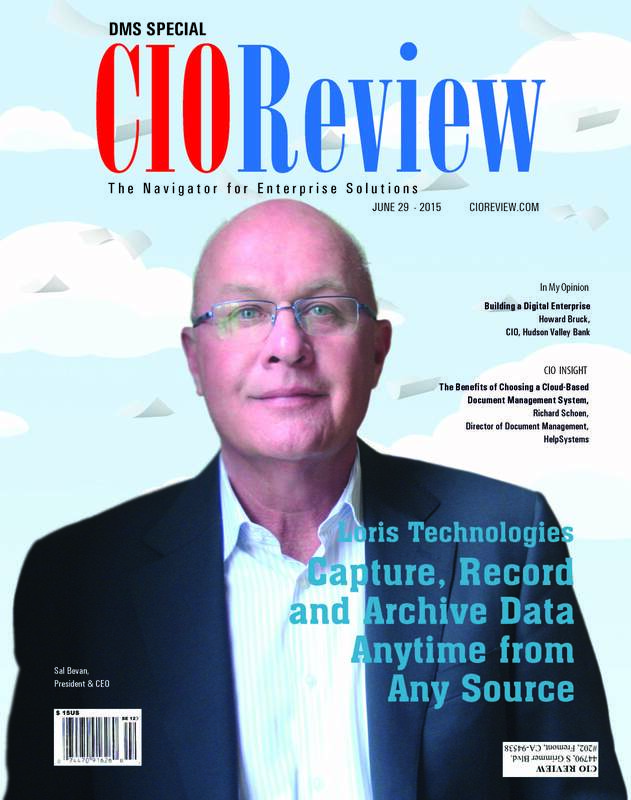 Loris Technologies Inc. was featured as the cover story in the June 29, 2015 issue of CIOReview – which focused on the 20 most promising Document Management Solution Providers. Sal Bevan, CEO of Loris, was interviewed and discusses their FileNexus® technology and Loris’ value proposition to its clients. Click here to read the cover story. 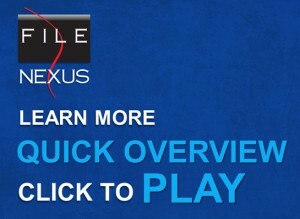 Copyright © 2015 Loris Technologies Inc. All rights reserved. All other trademarks are the property of their respective trademark holders.